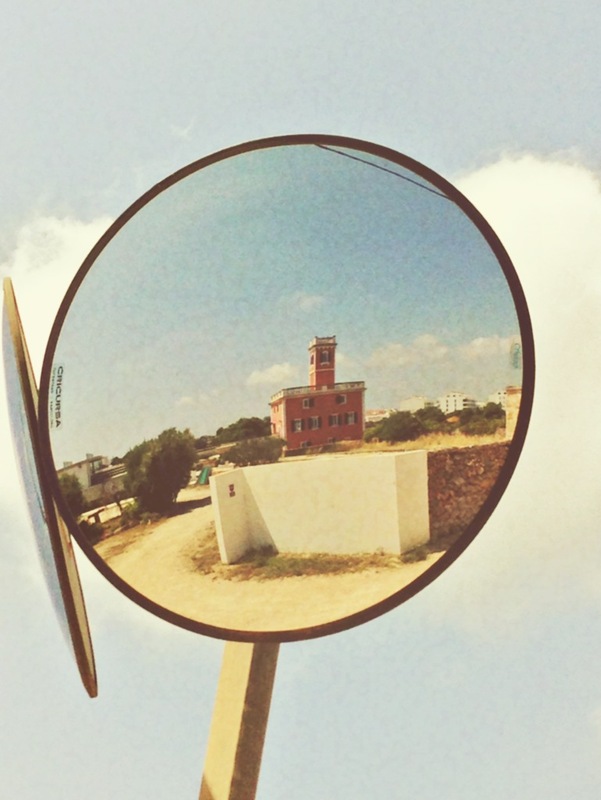 Menorca’s Alberg Juvenil Sa Vinyeta is a rare find: it’s not just the only hostel in Menorca, it works hard to offer an authentic experience of this sun-bleached island, with friendly faces waiting to welcome you. We get beyond the walls of this beautiful Balearic Countryside house and talk to Hostel Manager Sandra about who’s behind them, and why this is your perfect home-from-home this summer. The best of both worlds; 10 minutes’ walk from Ciutadella, 7 from the beach, in the old Balearic Countryside filled with birdsong. What’s unique about Sa Vinyeta? The staff! We are young people that love our job. 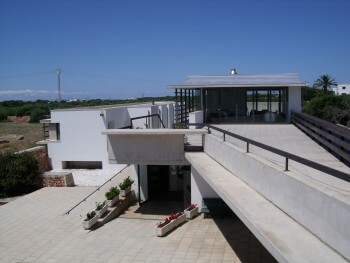 We are helpful with our guests; we can recommend the best places that you can visit in Menorca. In the hostel there is a wonderful atmosphere, because all the guests become such good friends. For us, the best thing about the hostel is that a small, close family is created year on year, and that’s why we love to work here. Our guests can meet Vanesa in the morning; she makes the breakfast, cleans the rooms and manages reception. Then, Carlos greets guests in the afternoon. Our chef Ines prepares delicious, authentic food “Menorquin” style (the people of Menorca)☺. Jesus is the night time receptionist, helping everyone after hours. And finally, me, I am Sandra, the Hostel Manager, I will stay in the hostel morning or afternoon, helping at breakfast, reception, cleaning rooms and sorting out everything the staff or guests need. All of them form the Sa Vinyeta team, a small group of people who create this home-from-home. Team photo, left to right: Vanesa, Jesus and Sandra. We’re in Menorca for just a day. What shall we do? In the morning, go to an unspoilt beach: in the north you’ll find La Vall, el Pilar or Pregonda and in the south Macarella, Macarelleta, es Talaier, Turqueta or Son Saura. In the afternoon, you can go to see the sunset in one of our secret places we’ll tell you about if you come visit. It’s a beautiful and unique experience to our hostel and island. Then, at night you can visit Ciutadella, the narrow streets, the Council, the Cathedral…. Ciutadella by night is amazing. You can visit the port, the city centre with its historical palaces. 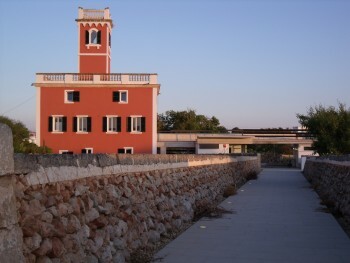 Near the port, every day there is a handmade market selling authentic handicrafts and natural products unique to the island. Finally, go to the disco or a chill out terrace in the port: you can choose between one of several pubs there. 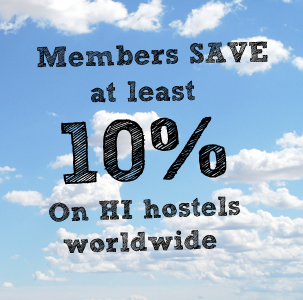 What does the hostel offer to guests locally? If you like aquatic activities, we can offer trips such as paddle boarding, kayaking, and boat trips to visit different beaches and meet new people, or you can simply take a dip in the sea. For land lovers, we offer horseback riding tours and safaris, trekking, hiking and beach lounging. Is there a best time to go, and any events we should highlight? 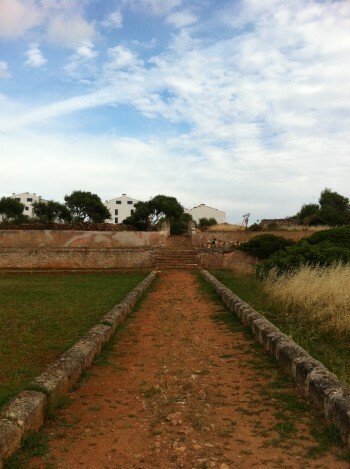 Menorca is beautiful year-round. In Ciutadella the famous Balearic Islands festival, Sant Joan, is very popular. This festival is from the 23th to 24th of June, with horses, history, and the traditional Sant Joan custom of drinking gin with lemon. And there is much more to discover festival-wise in different cities around the island: celebrate Sant Bartomeu in Ferreries, or Sant Marti in Es Mercadal. 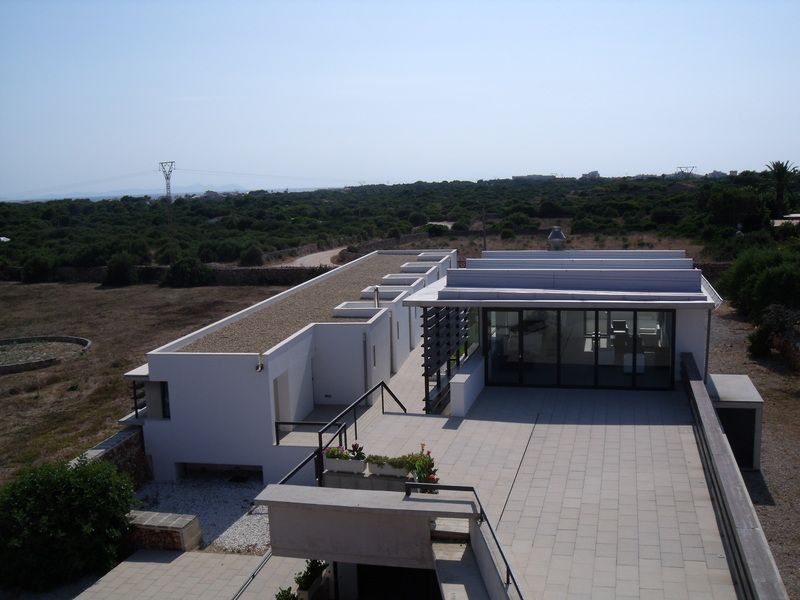 Menorca is a small Island and everything is fairly close together, so you can enjoy events across in any town with a maximum of 45 minutes from one end of the island to the other – Ciutadella to Mahon. Menorca, Sa Vinyeta hostel is waiting to be your home-from-home, though, and we look forward to creating an unforgettable trip for you.